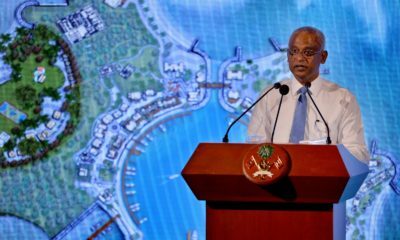 Ziyath is accused of embezzling of acquisition fees paid by a foreign company for the 50-year lease of a lagoon in Malé atoll. He reportedly admitted to receiving a cheque for US$1 million from a company called Ebony Pvt Ltd, but denied embezzling the funds. 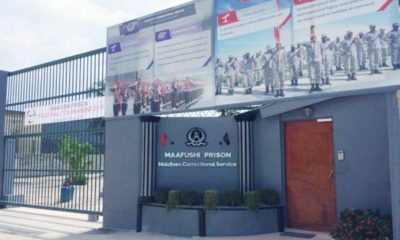 Abdulla Ziyath, the former managing director of the Maldives Marketing and Public Relations Corporation, pleaded not guilty to embezzlement charges today. 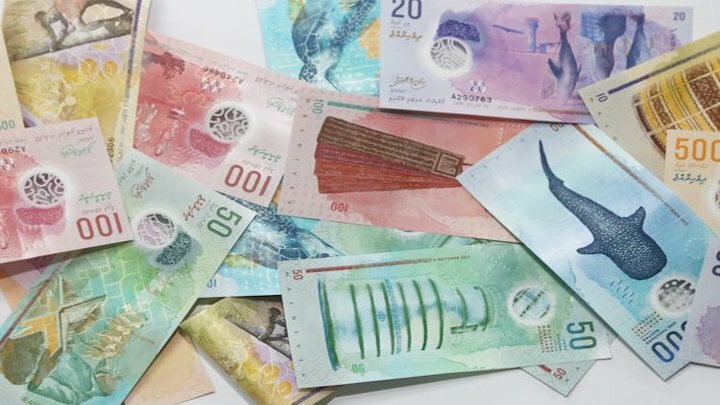 Ziyath is accused of misappropriating acquisition fees paid by a foreign company for the 50-year lease of a lagoon in Malé atoll. 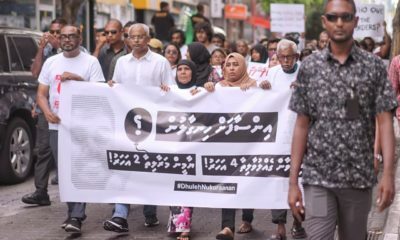 This is just one of the 50 counts of corruption against Ziyath. 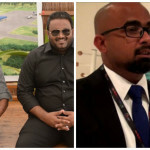 At the second hearing of his corruption trial, Ziyath reportedly admitted to receiving a cheque for US$1 million from a company called Ebony Pvt Ltd, but denied embezzling the funds. 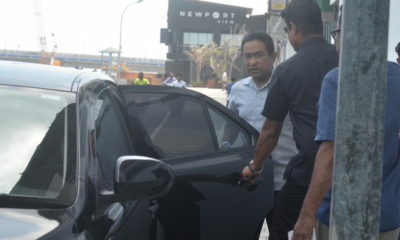 Former Vice President Ahmed Adeeb is also on trial over the missing funds on abuse of power charges. The ex-tourism minister also pleaded not guilty last week. 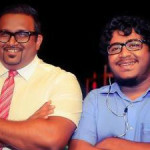 Adeeb and Ziyath were charged over the lagoon lease in early December. 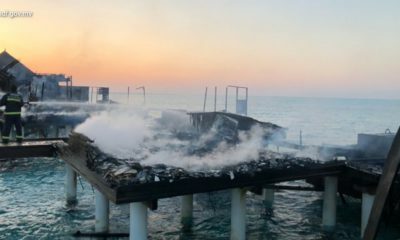 The police have since forwarded cases involving some 50 resort properties for prosecution. 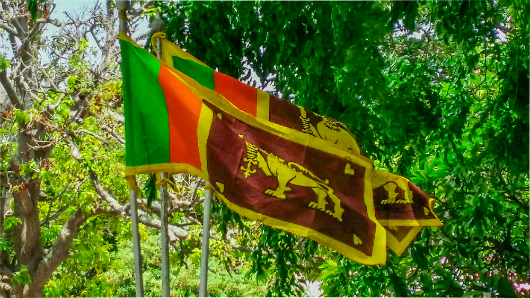 The scandal may be the biggest ever in Maldives history. 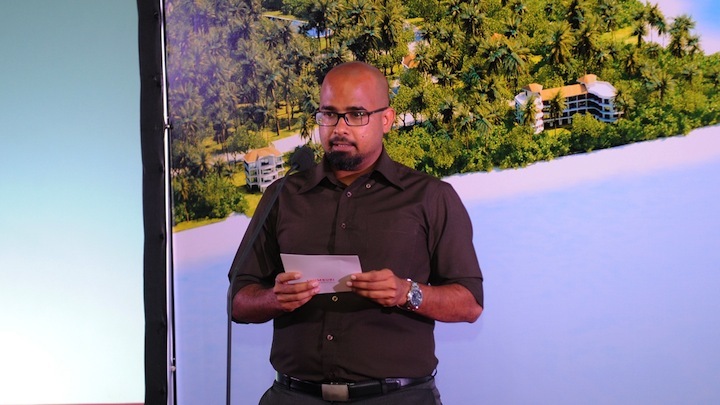 Between US$60 to US$100 million paid to the government-owned MMPRC to lease uninhabited islands for resort development are thought to be missing. 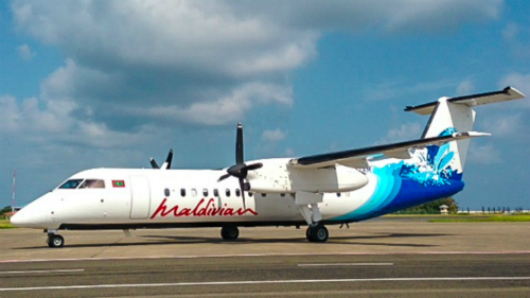 Ziyath is charged with theft under Article 215 and Article 210 of the new penal code. If found guilty, he could be sentenced to eight years in jail. 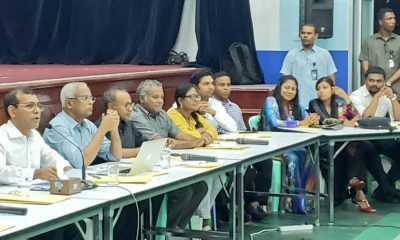 At today’s hearing, Ziyath’s lawyer, citing public finance law, argued that the case should have been handled by the Attorney General’s office. But the prosecutor insisted that the corruption investigation was carried out in accordance with police regulations. 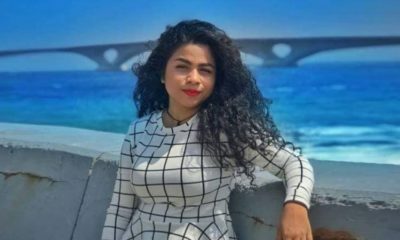 The defence attorney also asked the judge to transfer Ziyath to house arrest, citing an ear problem and his second wife’s pregnancy. The judge did not rule on the request, but said that both the prosecution and defence can submit evidence at the next hearing on February 15. Only three reporters were allowed into the courtroom. 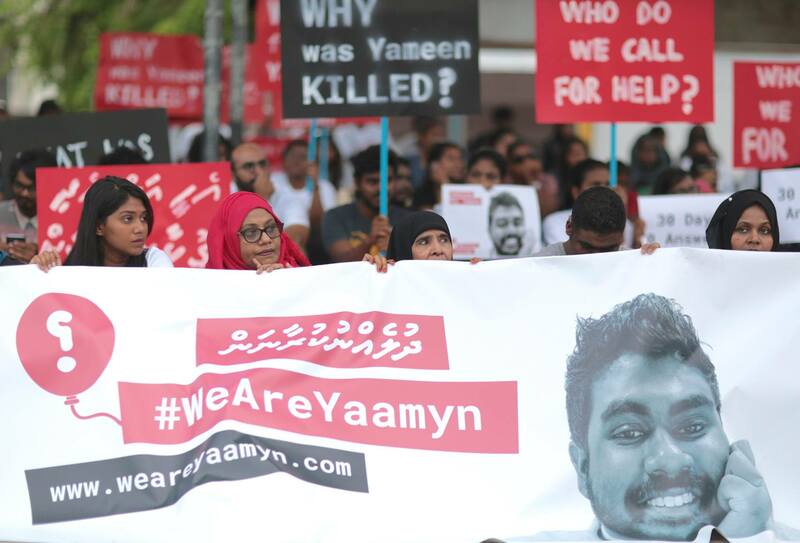 Adeeb and Ziyath were arrested in October in connection to the September 28 blast on the president’s speedboat, which the government says was an attempt to assassinate President Abdulla Yameen. 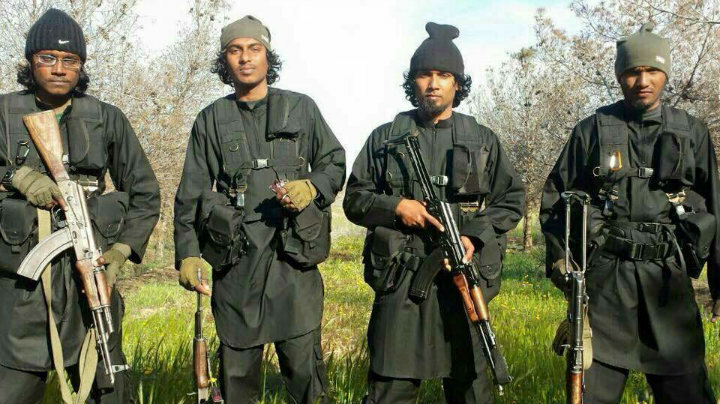 The police said last month that the investigation into the alleged bombing is still ongoing. Charges have not been brought against any suspect so far and Adeeb claims the incident was “staged” to frame him. The former vice president is also standing trial on a terrorism charge on suspicion of carrying a weapon. 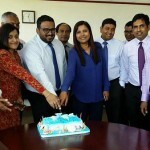 The PG office spokesperson previously explained that lagoons and uninhabited islands are under the authority of the tourism ministry, which leases them to the MMPRC. The 100 percent government-owned corporation then subleases the properties to developers and collects acquisition fees. An earlier version of this article misstated the penalty for theft charges against Ziyath. If found guilty, he faces up to eight years in jail and not one year.